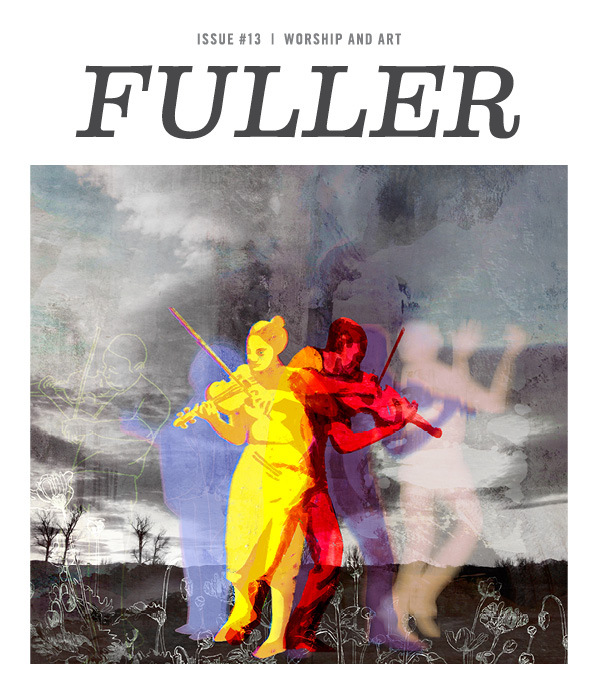 Receive an instant, free download of a collection of articles by Fuller faculty exploring the intersection of worship and art. Are you interested in studying at Fuller? Please sign me up for regular updates from FULLER Studio.